Sometimes a casual remark can throw things into perspective. 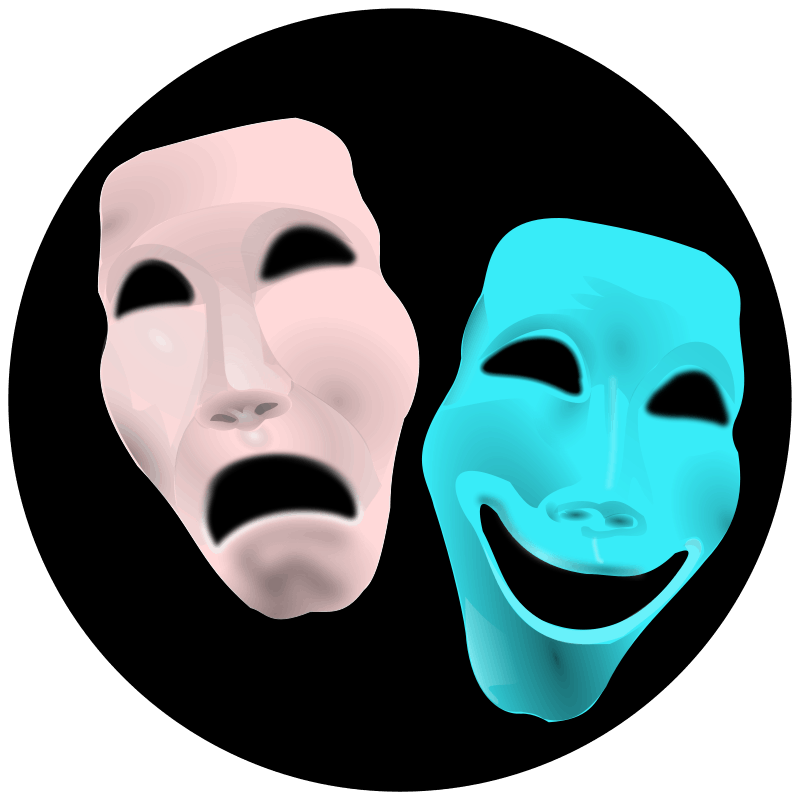 I told Susanna Sturgis, author of the excellent blog Write Through It, that my guest blog for Writers & Other Animals, “Seriously Funny”, came about because another writer (some time back) had declared she didn’t write “fluff” and I wanted to write about how humor can bring serious issues to light. Ah, writer, heal thyself. Was that the real reason for the piece? That I didn’t want to cop to writing fluff? Perhaps I’m no more immune to the “Look at me, world, I’m a Serious Artist” syndrome than anyone else. 🙂 At any rate, lofty intentions aside, whether the Doodlebugged books are fluff or not, I hope I make a case for the lighter side of fiction. And if you’d like to try Bed-Bugged and see for yourself–fluff or not?? It’s on sale for a limited time for only $0.99. Don’t want to take a chance on fluff? 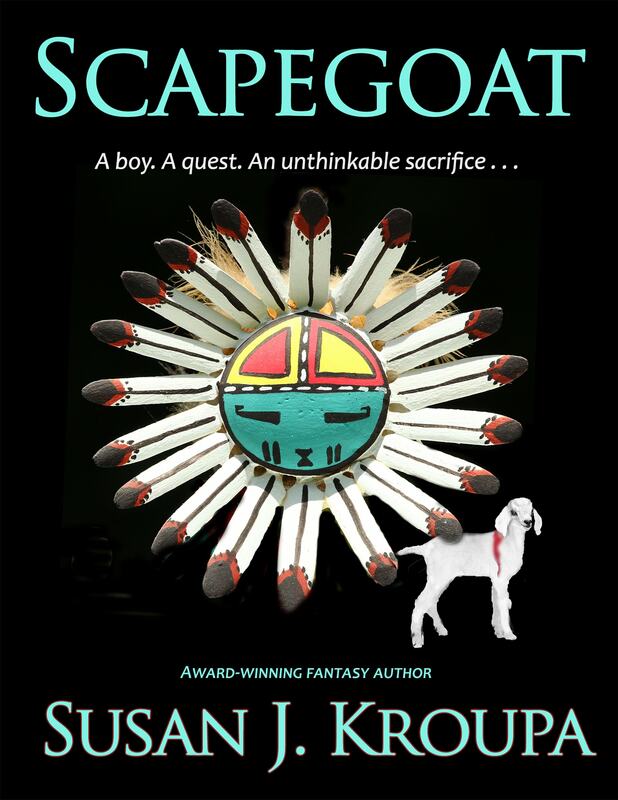 “Scapegoat”, a story set in a post-apocalypic Southwest, is also on sale.